I’m an avid reader. I a husband and two kids as well as a full-time job – books are helping me to get inspired! I’ve always carry a good book with me – paperback or Kindle, and if I get some free-time that’s where you’ll find me: reading, even when I’m on the go! We live in a modern world where social media and trends rule our world. The pressure to figure out who we are, and who our identity is, moves us towards anything that can put a “stamp” on us to show the world who we are. Tattoos are not just there for people to have a significant other’s name on our back, or the infamous “tramp stamp”. Tattoos ideas are there to do more than express your identity – they help you to define who you are. Everyone is a white canvas and the tattoos are simply art that express your creativity and identity. Here are the five best books that talk about tattoo designs and how they bring inspirations on having tattoos. In the streets of Los Angeles, in the late 80s, gang members would décor themselves with different tattoos that showed their brotherhood. Gregory Boyle, the founder and owner of Homeboy Industries, he discusses all the different lives of the gang members in the heart of the gang world; Los Angeles. With sparkling humor and some generosity, the essays of the gang members portray a world that is misinterpreted by the media of this world. 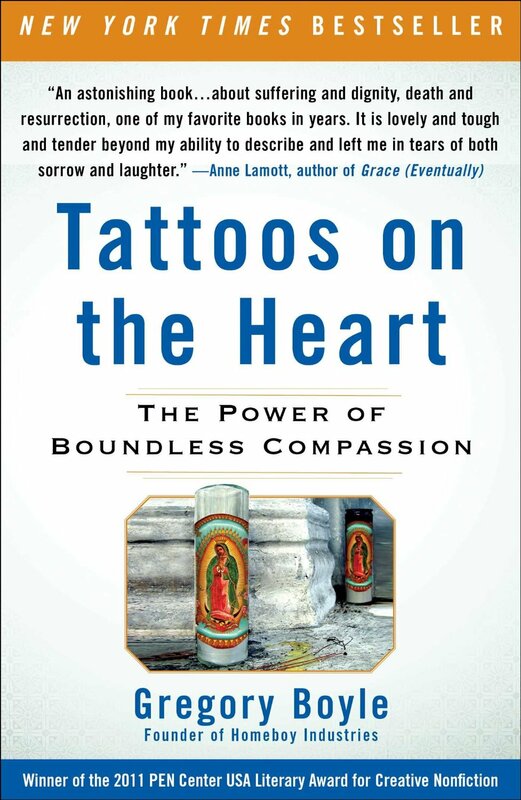 Tattoos on the Heart is a book that is gorgeous and uplifting. 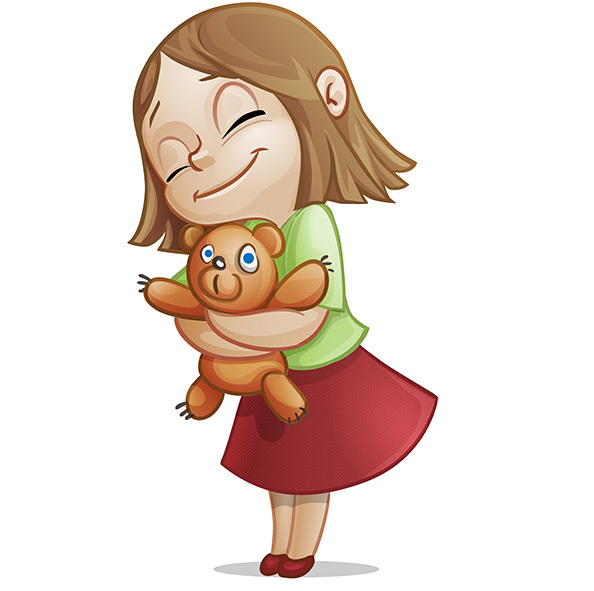 They teach all about how kinship and redemption are what binds them together with unconditional love. 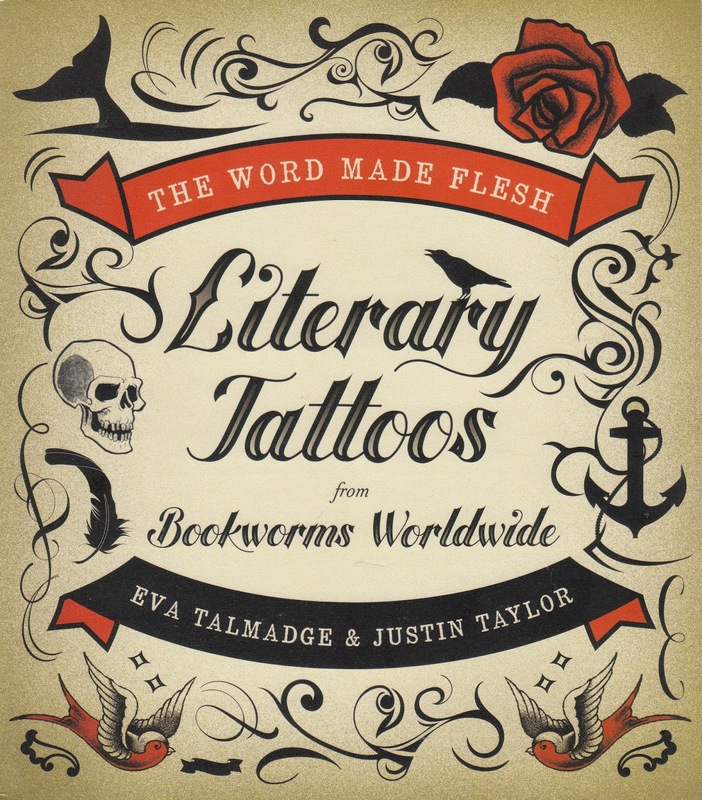 The Word Made Flesh is a beautiful collection of the world’s most fascinating and meaningful literary tattoos and personal essays. It is an intimate book that is filled with all types of tattoos and messages that tackle the thought-provoking topics that people don’t necessarily face in the world. There are over 150 full colored photographs of human epidermis that are adorned with quotations and images that give homage to some of the world’s pioneers in Literature, such as Shakespeare, Plath, Pynchon and Dickinson. The statements that are placed on the tattoos show the personal attachment and significance to the wearer. The body art collides with the elegant, mind blowing world of science. 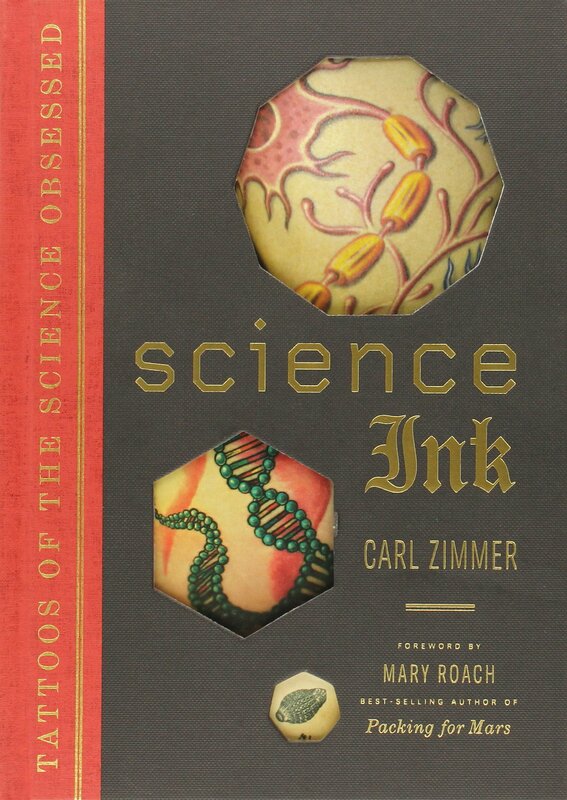 Written by the world renowned author, Carl Zimmer, Science Ink showcases hundreds of mesmerizing tattoos that give a strong attribute to the different scientific cultures and disciplines i.e. Neuroscience, Mathematics, Biology and Astrophysics. Each individual has a strong attachment to the tattoos that they wear, and scientific images shows the great lengths that our world has gone through to get to where we are today. The best part of this book is the way that Carl Zimmer ponders on whether the image of Darwin’s finches hold a higher significance in comparison to the radƒiologist with a uranium atom inked into his chest. Published in the year 1989, Customizing the Body is a book that was ground-breaking in the ethnographic field. It reveals how the world of tattoos are connected and spread out all across our history, such as anthropology, sociology, occupational experience as well as the negative consequences that people receive from getting a tattoo. There is still a strong stigma in our society to those that have tattoos on their bodies and the only way to tackle this issue is by informing people and spreading the awareness of how much a tattoo means to individuals. Included in the book are some stellar photos of contemporary tattoos. This giant volume of illustrated tattoos showcases some of the world’s best skin art and how they have progressed over history as society increased with modern improvements. 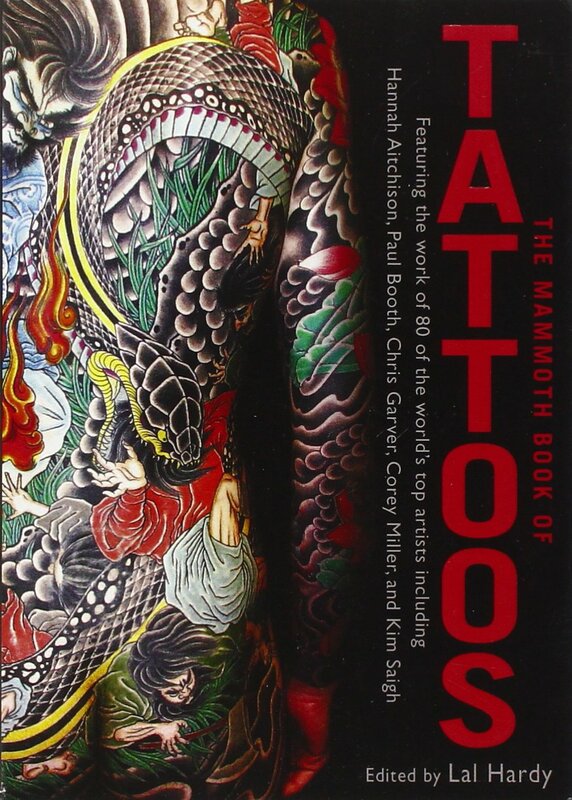 Written by Lal Hardy, she included over 500 striking photographic images of tattoos that are covered with different style pieces, hieroglyphs and Chinese characters. The works that are shown are very unique and distinctive. Featured in the book are Discovery Channel’s LA Ink stars and actors. All of these are shown by the author to give examples on how great tattoos are and what they signify. Is there anything better than looking great? Most of us try our best to maintain a look that combines a little bit of trendiness with our own personal style. A stellar way to do that is by having a sleek and fashionable hairstyle. To find the particular hairstyle that works for you, here are the 5 best hairstyle books for 2015 to help you decide the look that will turn the most heads. 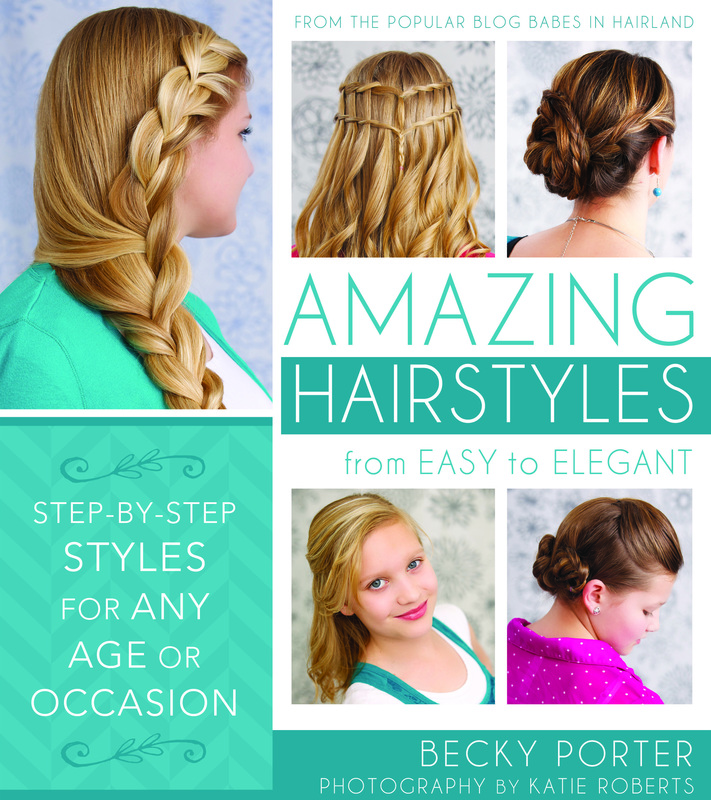 Notable blogger Becky Porter has culminated one of the best hairstyle books out there, showcasing fantastic hairstyles that will suit even the most discerning women. She has a great way of education readings about the fundamentals of wearing buns, twist and braids. The hairstyles within the book are not only super stylish but they also can be adaptable to any occasion. Porter’s unique approach to various tips and techniques of the trade are creative, yet at the same time, traditional. Women who have read the book have said how fun and easy it is to put together great new looks for their hair. Reviews throughout the web have been nothing but awesome and that acclaim continues to mount. 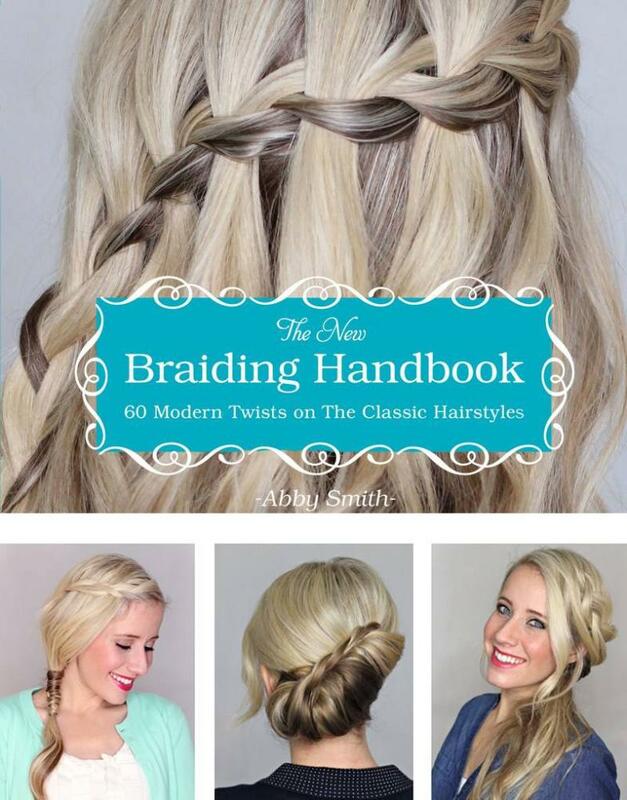 Author Abby Smith knows everything that goes into creating chic and downright wonderful hairstyles that women throughout the world can appreciate. What Smith concocts is a book that centers itself around various ways to showcase hair that is meant to fit a women’s lifestyle and how she ultimately wants to be viewed. “The New Braiding Handbook” is about as comprehensive as it gets in regards to braiding and with an astonishing 60 different braiding styles, it has to be one of the best books on the market today. Reviews have been filling in by the numbers and the overall consensus is that Smith has a way of forging the right amount of inspiration and style into fantastic looks. Already what many people would consider a classic and easily one of the greatest Disney films of all-time, “Frozen” has simply captured our hearts. 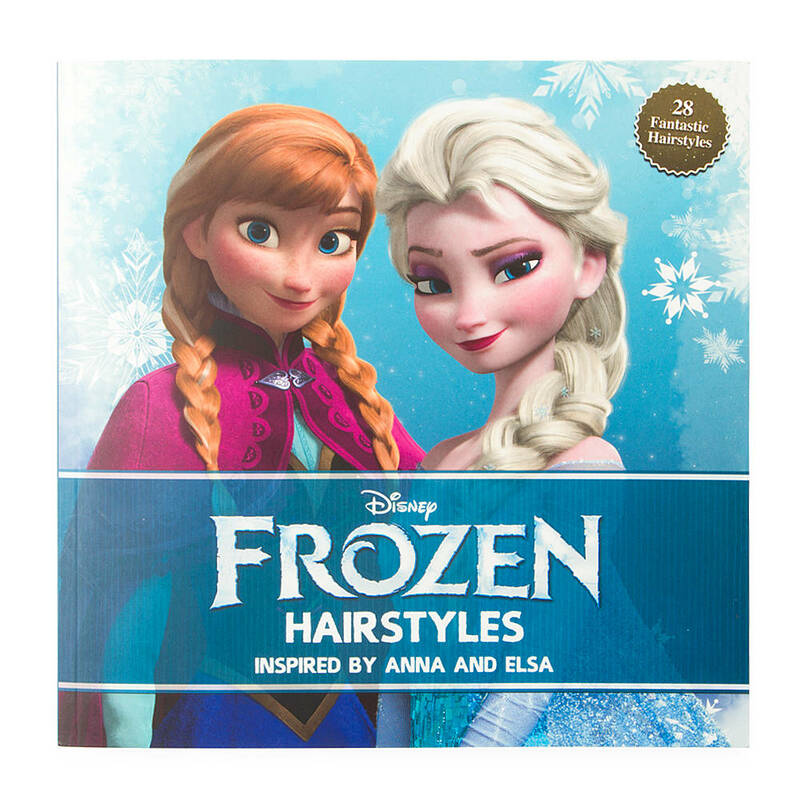 So much popularity has ensured that now there is a wonderful new book about the great hairstyles incorporated in the animated favorite. Skuladottir Jack and Theodora Mjoll craft together hairstyles which just dazzle and at the same time, integrate imagination and beauty. The book is photographed so beautifully throughout, creating a great source of material for hairstyles that not only little girls would love but even adult women. The instructions and tips are step-by-step and fully comprehensive. Braids, ponytails, buns and updos are photographed and described in great detail, enabling every reader to accomplish the look they have always wanted. Vintage hairstyles are just simply elegant and timeless, capturing the hearts of women everywhere. 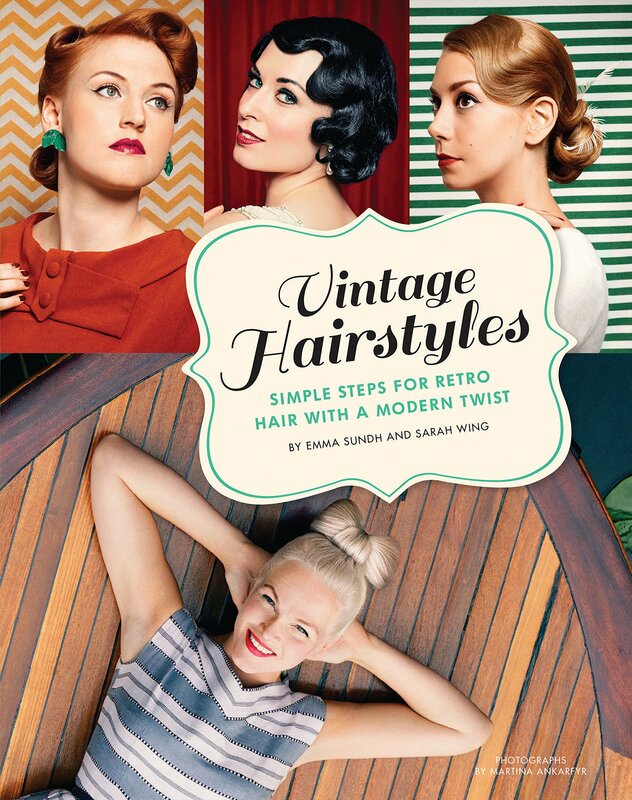 Emma Sundh is an author who has gathered together really great looks from 1910-1960, culminating one of the very best hairstyles books of the modern era. Incredible looking updos like, buns, classic braids and bobs are incorporated so well, with an essence of insight and perfection. Reading about every decade of beauty trends is thoroughly captured to provide all women with the most perfect updo that will be great for virtually every occasion. “Vintage Hairstyles” is slowly but surely becoming a contemporary classic within the industry and those women out there who desire the best style for the occasion will enjoy it immensely. 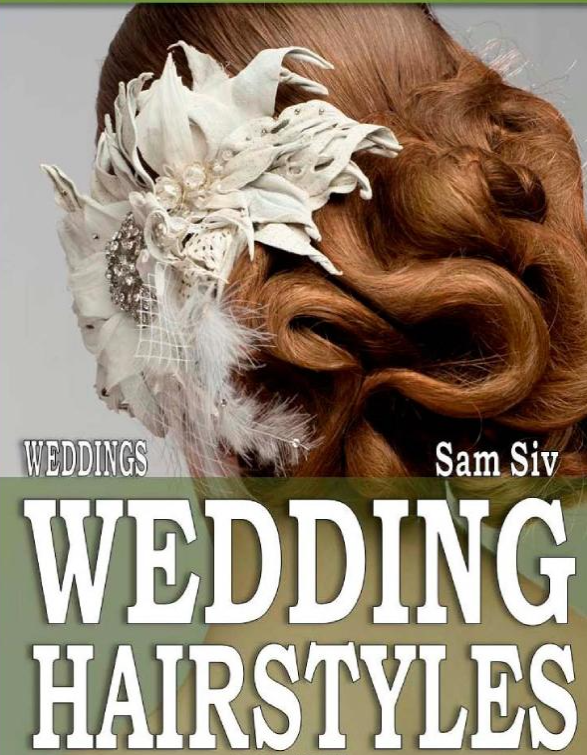 An author who knows all about what elements consist of creating a great hairstyle is Sam Siv. Here he lays out the perfect format to provide the reader in special techniques and methods to enable the most attractive hairstyle for a woman’s big day. You just simply can’t beat walking down the aisle with style and grace, helping allow bride’s a graceful entry into holy matrimony. Siv explains what hairstyles look the very best for a wedding, the accessories that will be needed and of course, how to select a stylist who will compliment what you are looking for. By reading one of the very best wedding hairstyle books of the year, you are saying “I do” to beauty and sophistication. After learning that vampires populate Morganville – and surviving a number of adventures with her new night-dwelling friends – college student Claire Danvers has come to realize that for the most part, the undead just want to live their lives. There’s a new extreme sport being broadcast over the Internet: bare- knuckle fights pitting captured vampires against one another – or, worse, against humans. Tracking the out-of-town signal leads Claire – accompanied by a loyal group of friends and frenemies – to discover that what began as an online brawl will soon threaten everyone in Morganville. When Bite Club opens, the guys are excited about the new gym opening in Morganville, Shane especially, since they’re offering martial arts. It’s vampire owned, with vamp and human members. Shane loves it and starts spending more and more time there. He’s also getting angry – fast and mean. He’s picking fights with Michael, Eve, and even Claire. The angrier he gets, the more time he spends at the gym, where Gloriana’s been hanging out. It doesn’t seem to matter that she’s a vampire, Shane can’t seem to get mad at her. Claire has her own problems – Bishop is back, MIT is calling, and she’s still keeping the secret about Shane’s father from Shane. Then, she gets a phone call from a strange female telling her Shane is hot and out of Claire’s league. She comments she’s “watching it again” and Claire gets suspicious. After a bit of investigating, it turns out the gym is running an online human vs. vamp “fight club” where paying viewers can place bets on the outcome of the fights, and Shane is a participant. My Thoughts: Bite Club is definitely Shane’s book. We get a lot of what’s going on in his head, and it’s angry and confused. We see his deepest hopes and doubts and watch as they morph into something unrecognizable. The vampires in Bite Club are badder than ever, more so because they don’t seem all that bad… until it’s too late. Aside from Shane’s issues, Claire still has a lot going on. Some old “friends” from previous books come back and surprise me, and just when I think it’s all over Ms. Caine throws another twist into the plot. I get enough Myrnin-time to keep me satisfied, and, just to tease us, there is some unfinished business between Eve, Michael, and Amelie. 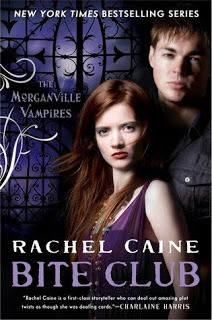 Bite Club is an action-packed, no-punches-pulled installment in the Morganville series!